Pacific Breeze is a quiet residential community in the North Oceanside area with single family homes located north of the 76 freeway near Camp Pendleton. The Arbor Cove homeowners association manages this community with very low monthly dues. These are often well priced homes under the $500,000 price point and offer homes with attached garages, vaulted ceilings and large front and back yards. It's conveniently located near the 76 freeway with low homeowners association monthly dues and no Mello Roos Tax. 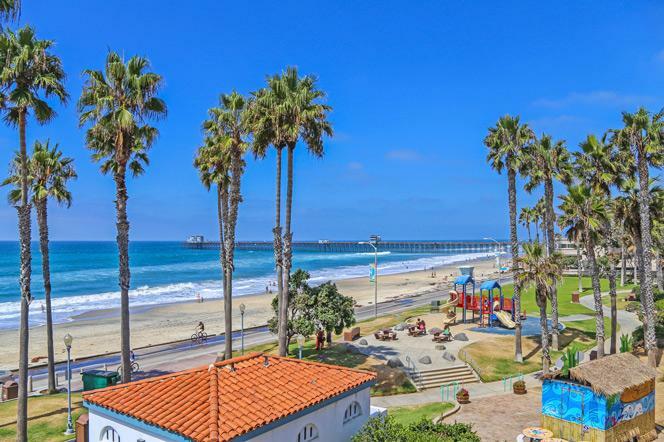 The following list of Pacific Breeze Oceanside homes are listed here.